The Jeffree Star Blood Sugar Palette retails for $52US and for 18 x 1.5 g / 0.05 oz per pan of eyeshadow product. 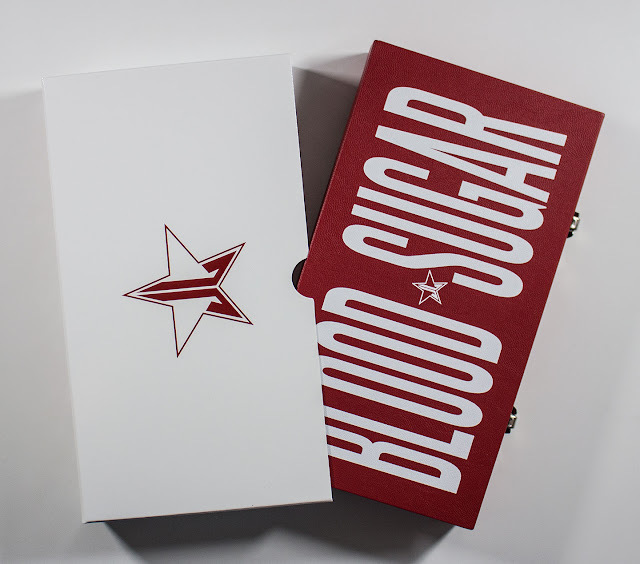 Jeffree Star Blood Sugar Palette inside VHS style dust jacket. 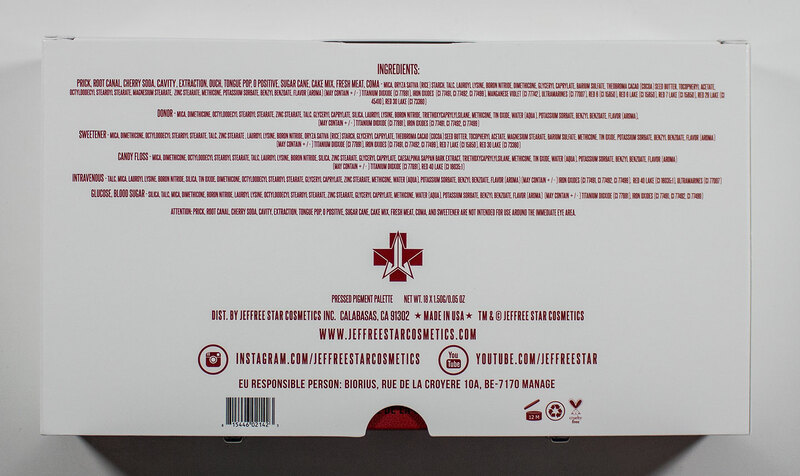 Jeffree Star Blood Sugar Palette inside VHS style dust jacket bottom with shade ingredients. 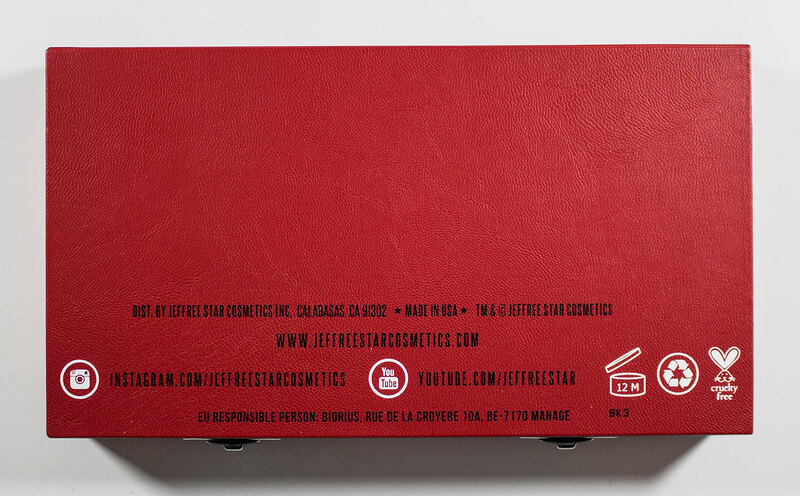 Jeffree Star Blood Sugar Palette inside VHS style dust jacket spine. Jeffree Star Blood Sugar Palette lid. 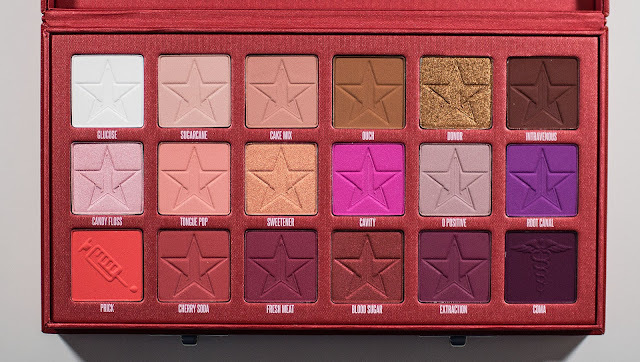 Jeffree Star Blood Sugar Palette bottom. Jeffree Star Blood Sugar Palette clasp hinge. Prick, Cherry Soda, Fresh Meat, Blood Sugar, Extraction, & Coma. 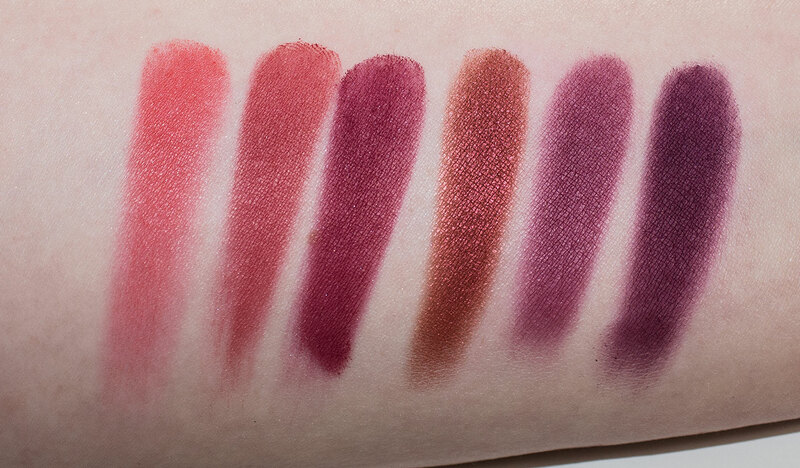 The matte shades in this Blood Sugar Palette are very pigmented but some powdery with the redder shades. Smooth to apply but better to pat over a primer because you can blend them away because of the higher pigmentation. They are true to pan, for this reason, shade-wise, but the colourants themselves are hard to get right as these red shades are sheer by nature. The Shimmer/Metallic shades are smooth, buttery, and richly pigmented. Glucose is a pure white with a matte finish. Sugarcane is a pale pink-beige with a matte finish. Cake Mix is a light beige with a matte finish. Ouch is a camel brown with a matte finish. Donor is a bronze gold with a metallic finish. Intravenous is a warm chocolate brown with a matte finish. Candy Floss is a pale cotton candy pink with a metallic finish. Tongue Pop is a pale peach with a matte finish. Sweetener is a peach with a gold shimmer finish. Cavity is a vibrant cool tone pink with a matte finish. 0 Positive is a dusty purple taupe with a matte finish. Root Canal is a bright violet with a matte finish. 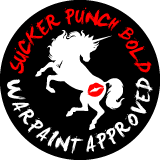 Prick is a tropical red with a matte finish. Cherry Soda is a blue-based true red with a matte finish. Fresh Meat is a bright mulberry with a matte finish. Blood Sugar is a rusty red with a metallic finish. Extraction is a plum with a matte finish. Coma is a bright eggplant with a matte finish. Most I get about 8 hours of wear without a base with these eyeshadows. Packaging: The palette is a simple cardboard box cover in what feels like fabric faux leather casing our side and polyester red inside fabrics. This is a larger/thicker palette due to the jewellery box nature of the design with the hinge clasp closures and raised palette tray. It gives the palette a feel of a medical tool kit. It's housed inside a VHS jacket which is a weird mash out of styles, and it totally dig it. 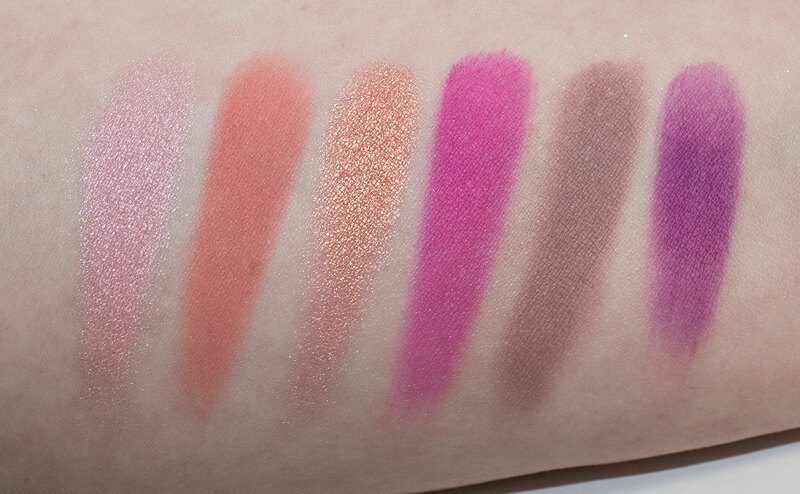 Daylight swatches: Glucose, Sugarcane, Cake Mix, Ouch, Donor, & Intravenous. 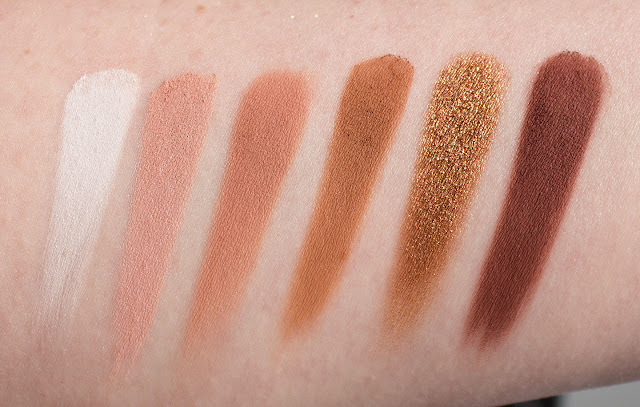 Flash swatches: Glucose, Sugarcane, Cake Mix, Ouch, Donor, & Intravenous. Daylight swatches: Candy Floss, Tongue Pop, Sweetener, Cavity, 0 Positive, & Root Canal. 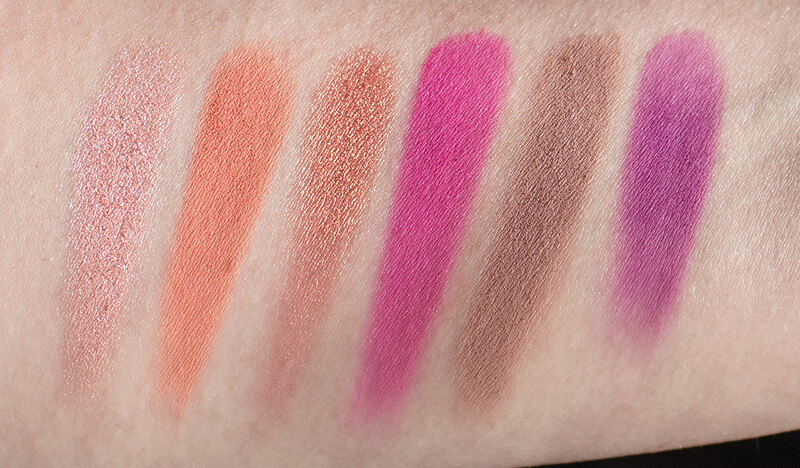 Flash swatches: Candy Floss, Tongue Pop, Sweetener, Cavity, 0 Positive, & Root Canal. Daylight swatches: Prick, Cherry Soda, Fresh Meat, Blood Sugar, Extraction, & Coma. 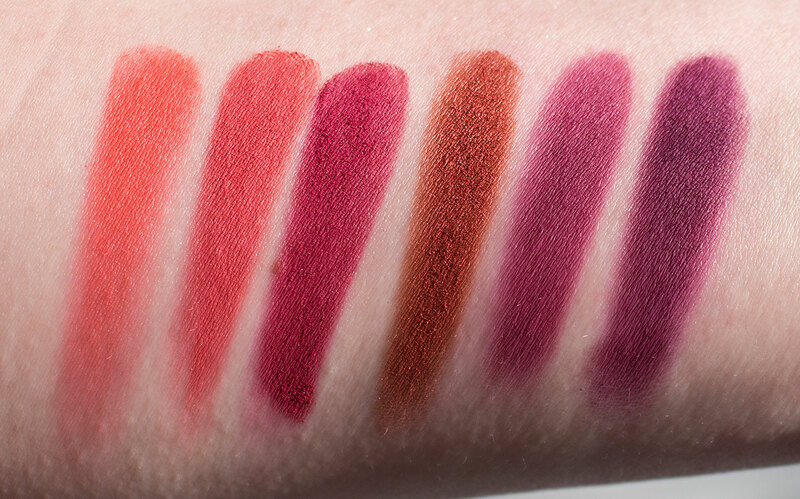 Flash swatches: Prick, Cherry Soda, Fresh Meat, Blood Sugar, Extraction, & Coma. 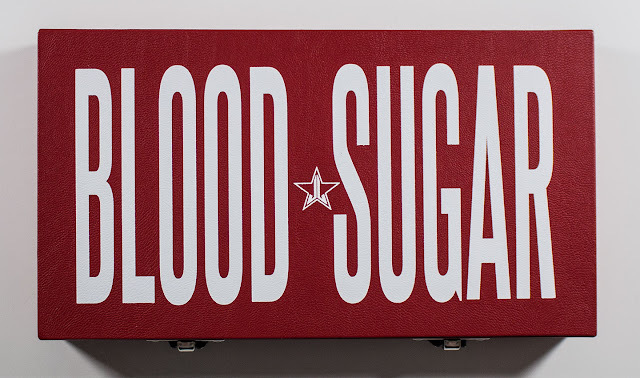 This Jeffree Star Blood Sugar Palette is surprisingly a very workable daytime palette with an injection or red tones to bump it up to something different. I actually think this is a relatively subdued palette from the brand and a nice permanent palette in their line to get the job done with some really lovely pops of colours. 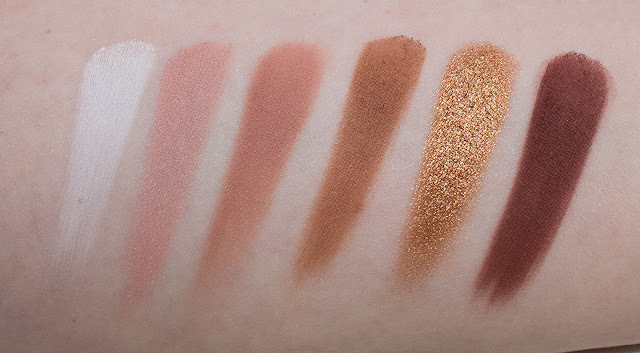 The only cringe-worthy moment in this palette is the shade name "Coma" as a Type-1 diabetic this is a real fear to fall in a diabetic coma or passing out due to low blood sugar and dying due to my body and brain shutting down. I personally don't find the joke of eating yourself into a "Diabetic Coma" funny however given my situation now and just cringeworthy before I was diabetic 3 years ago. Overall the names in this palette I don't find them traumatizing because this is my life ;) all of it!!! But bringing up a serious issue like that as a joke really concerns me on a personal level. And I know that Coma is not the same as "Diabetic Coma" but when your TALKING about blood sugar levels that were my mind goes. Also Coma, in general, is NOT a place ANYONE wants to be in period. Now that said I like this palette, and very much in my palette rotation now. I just had to bring up my very mixed feeling on not so controversial name (that is a cultural joke) that brings up nightmares for me.